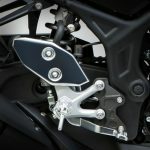 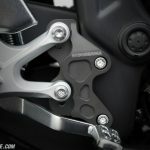 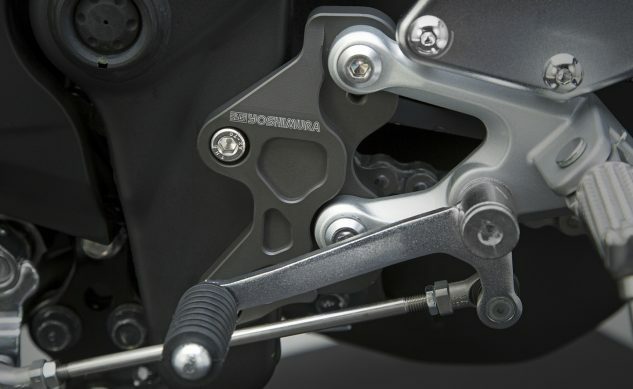 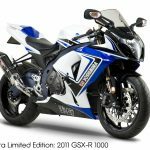 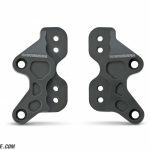 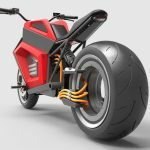 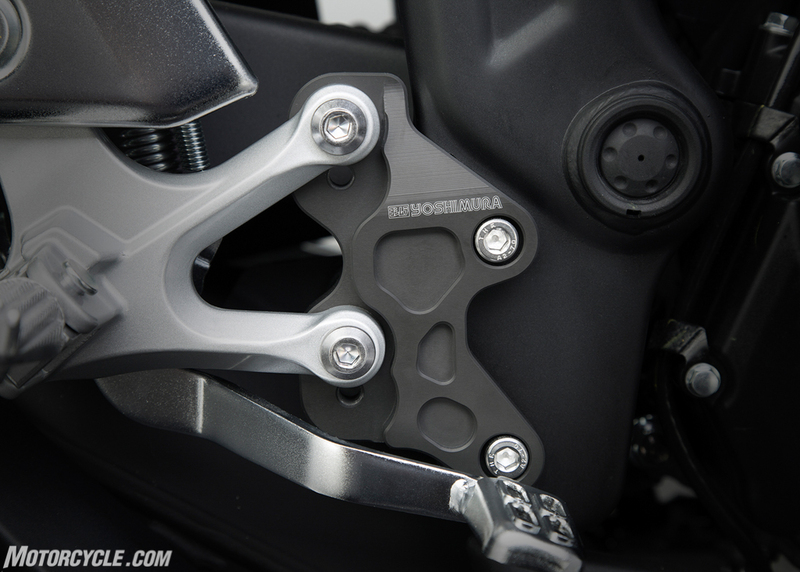 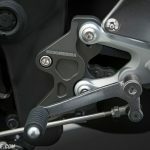 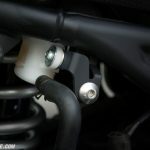 For those looking for more foot adjustments for their Yamaha YZF-R3, Yoshimura has now come up with rear set brackets to move your pegs around for that perfect fit. 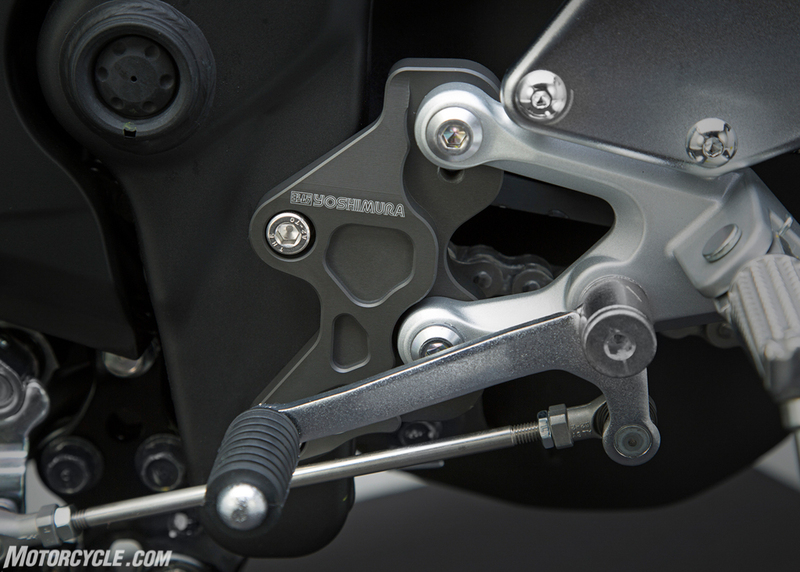 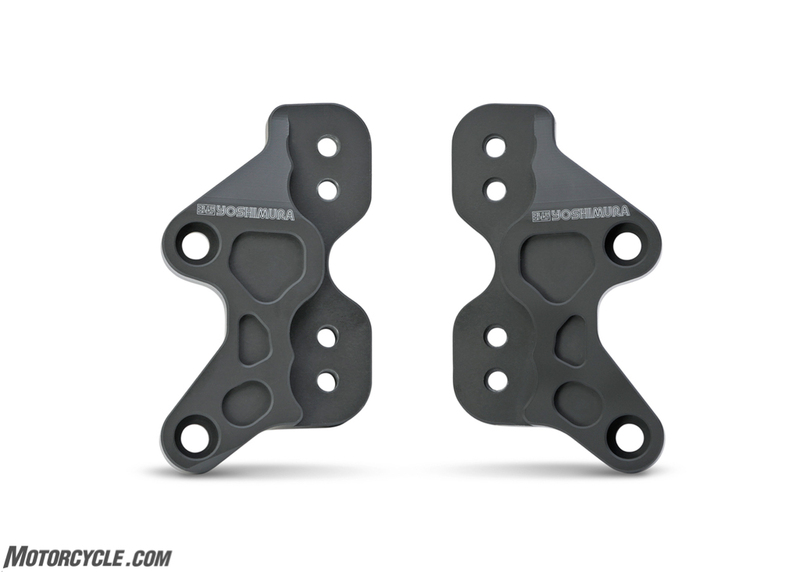 Yoshimura Rear Set Brackets are the perfect answer for those needing more adjustment from the stock rear set controls for the Yamaha R3. 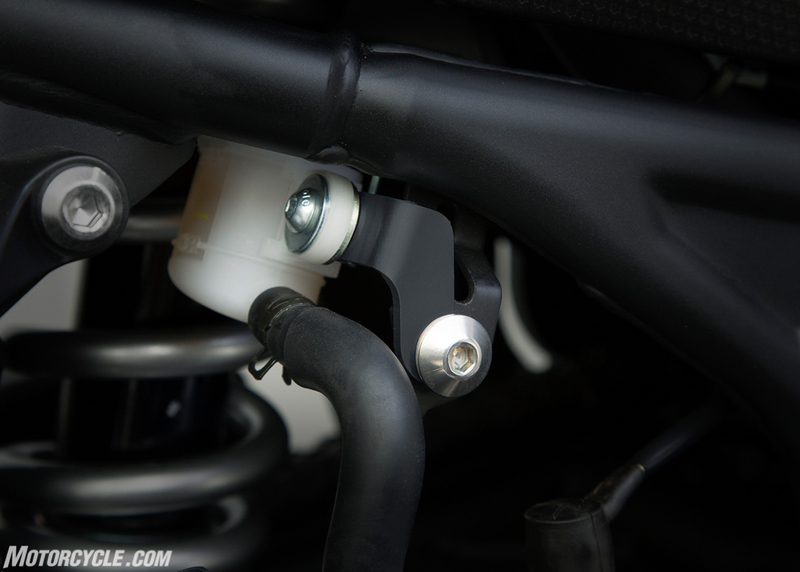 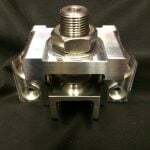 These Brackets feature two additional mounting positions over the stock location for increased possible ground clearance and lean angles. 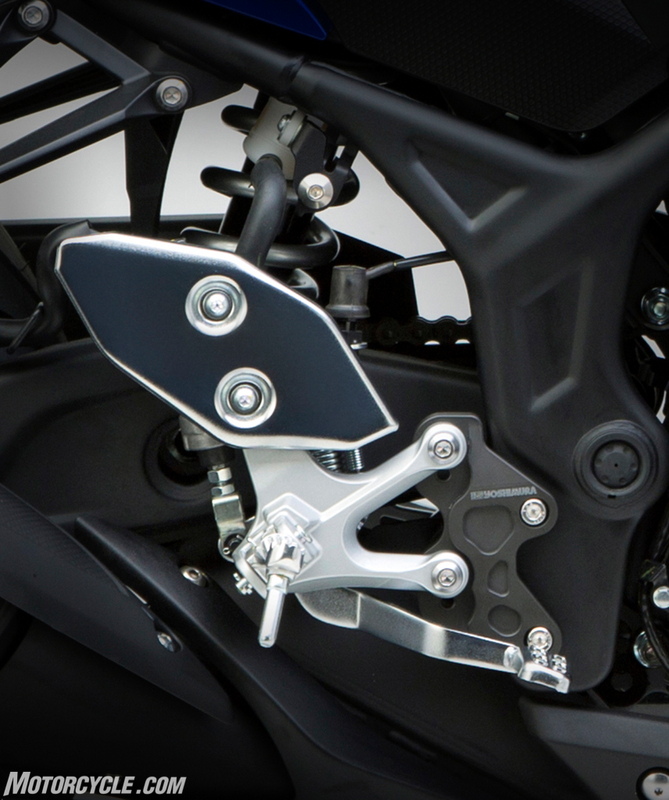 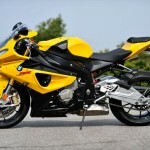 They also enable more aggressive body positioning for better body and weight transfer.